Women who have fair skin but struggle with freckles, or slight discolorations, often wonder how they can bleach their skin and get rid of freckles at home. A mix of milk and lemon has been known to assist in freckle removal and to aid women in getting the pure white skin they are looking for. Use a simple home remedy to make your skin appear lighter and to take away some of your freckles. 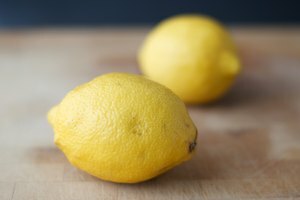 Squeeze fresh lemons to get lemon juice. Use a bowl to collect the lemon juice. 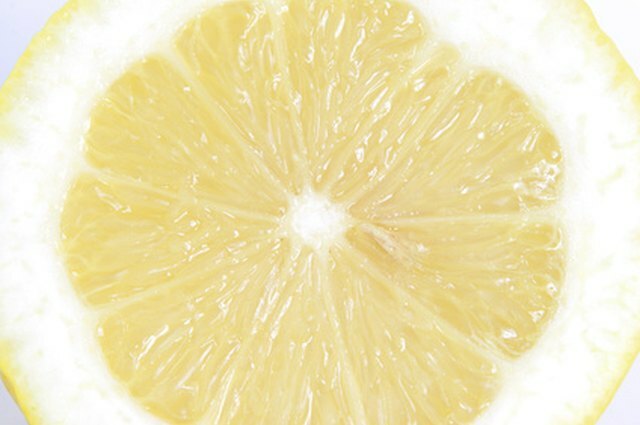 You will get the best results of the milk and lemon skin lightener from fresh lemon juice. Buy plenty of lemons because you will want to repeat this process three to four times a week. 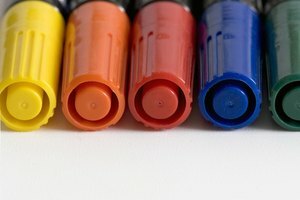 Once you have 2 to 3 tbsp. 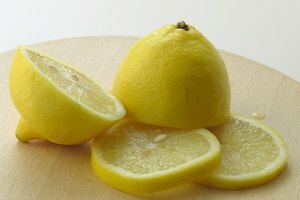 of lemon juice you can stop creating fresh lemon juice. Measure 1 cup of milk into the bowl and use a whisk to mix the milk and the lemon juice. The milk and the lemon juice will mix together nicely within a minute or two of whisking it. Clean your face with warm water and a clean face cloth. Do not use soap, as this will clog your pores. Pat your face dry with a clean towel. Saturate the face cloth with the milk and lemon mixture and then apply the mixture to your face. 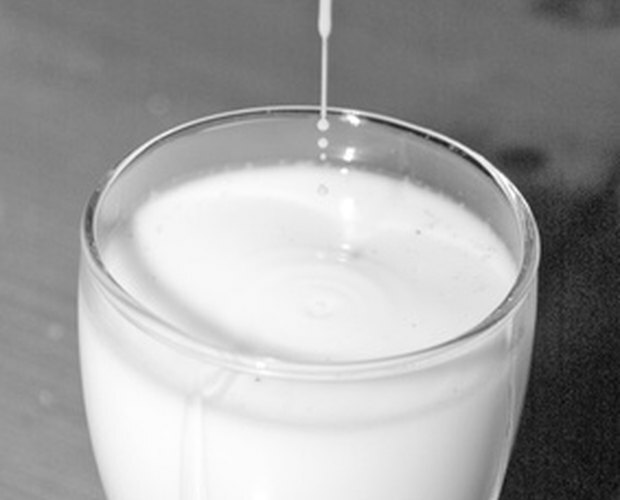 Leave the milk and lemon juice mix on your face for a few minutes and then rinse it off and pat your face dry. Repeat the process three to four times a week and you should see results.